Honda is an engineering company and loves to do things their way. It is for these reasons that the automaker has legions of fans and enthusiasts the world over. They’ve introduced some off-the-wall cars, many of which have failed. However, this Top 10 list is aimed at praising the cars that have left an indelible mark on the automotive world. 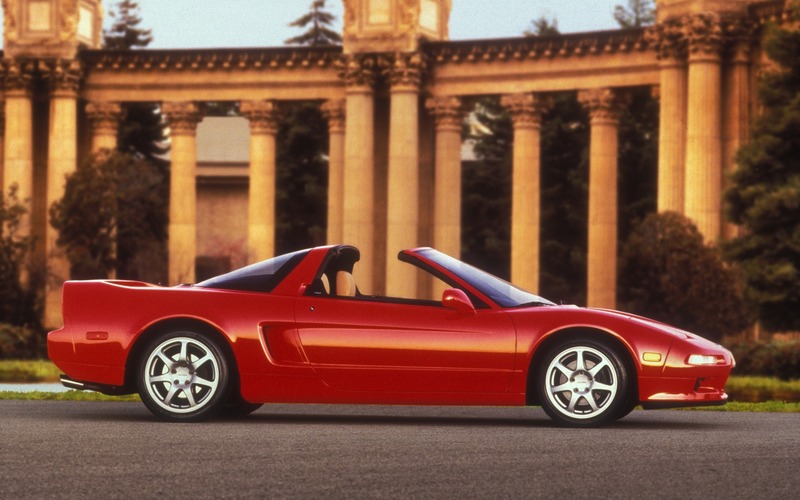 Acura NSX: Honda’s supercar. Highly desirable and collectable.